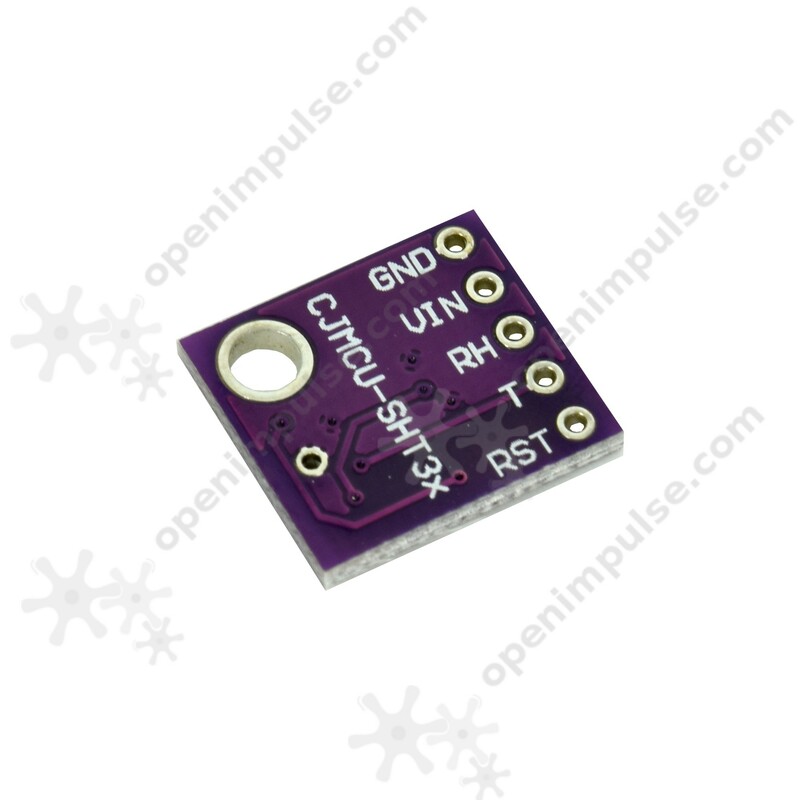 This sensor module is small in size and easy to use with your Arduino project. It has an accuracy of ± 2% humidity and ± 0.3 ° C in temperature. 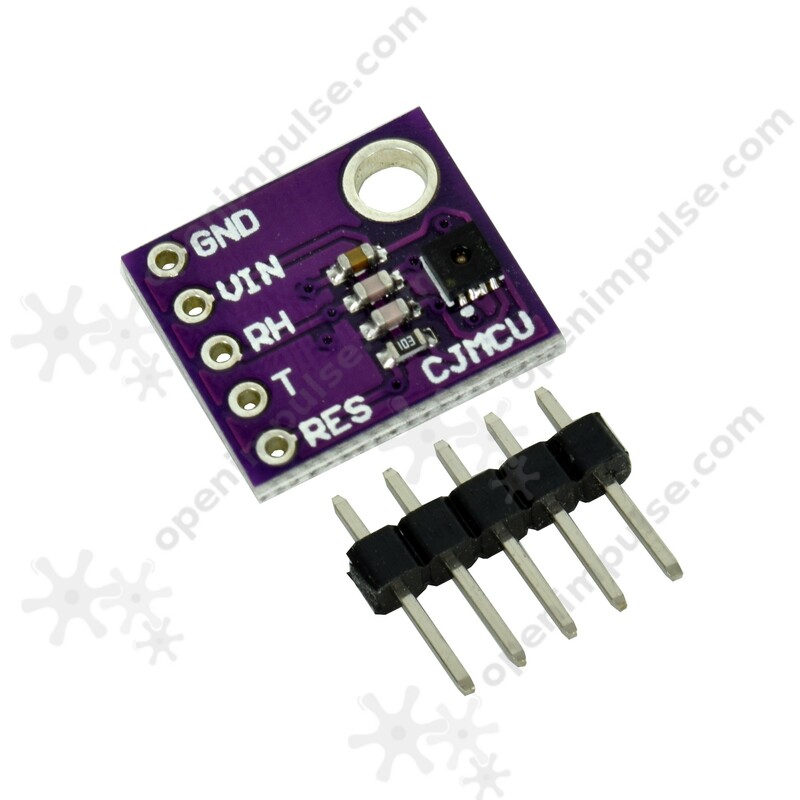 This sensor module is small in size and easy to use with your Arduino project. SHT31 sensor is one of the best sensors to use if you are planning to make a project that requires measurement of temperature and humidity. 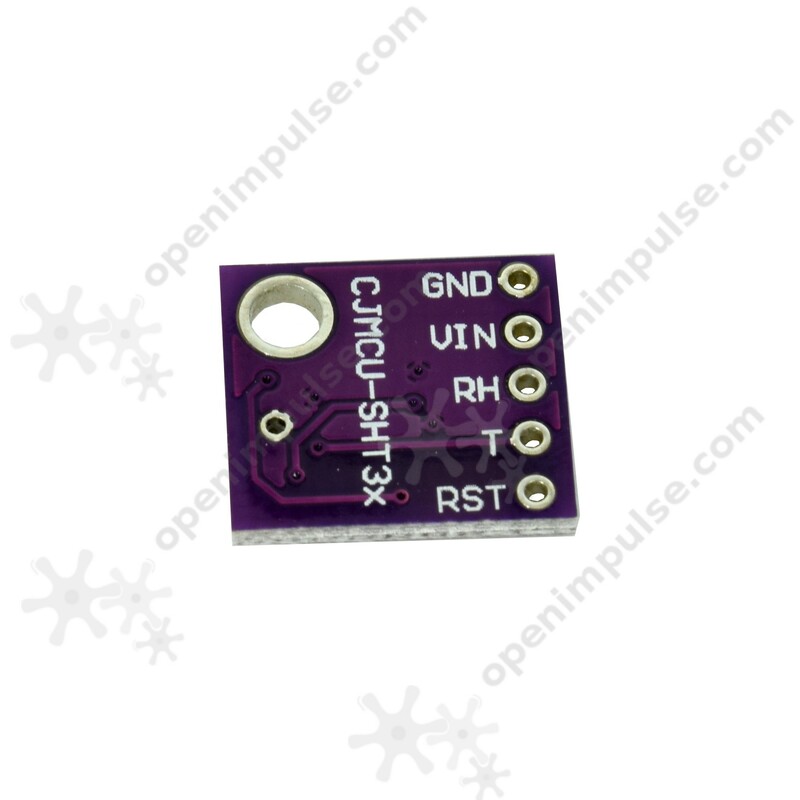 It uses I2C interface for reading data and has an accuracy of ± 2% humidity and ± 0.3 ° C in temperature.